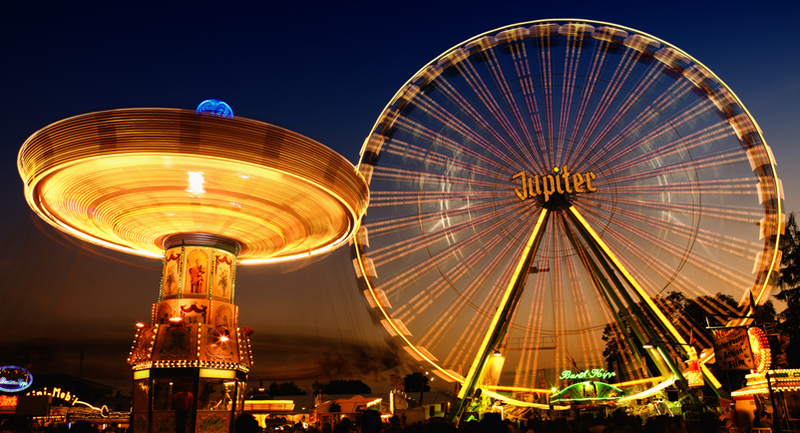 Just like restaurants, hotels, and resorts, an amusement park consists of multiple groups such as facility maintenance and direct operations (servers, housekeepers, porters, kitchen workers, management, marketing, and human resources etc.). Wait Staffing Unlimited are here to help make the best and most qualified recruitments with the unified effort from our experts and consultants. Clients always seek out the kind of advisors who can assist them to establish and uphold the authenticity, professionalism, and actual concern for the happiness and well-being of the customers that they possess. Wait Staffing Unlimited services are widely stretched out to serve the demand of the customers which is driven by their consumer income. We offer all that it takes regarding talent solutions for our clients to be able to build high-quality rides, scale-up in operations and advertising more efficiently. For smaller market clients, we accommodate solutions to drive your competitiveness.